Dash is it's name!! 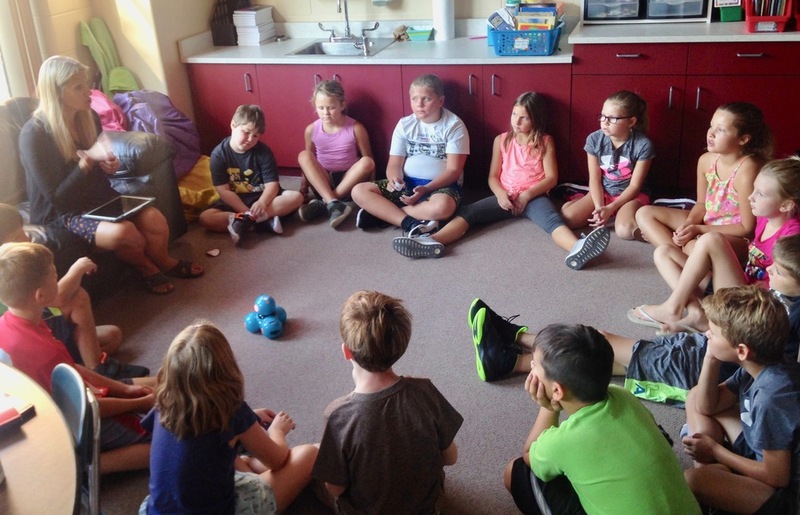 Mrs. Maki introduced her classroom pet to her class, and I believe that the students were excited and probably surprised to see that it was a robot. They don't have to worry about feeding it, smelling it, losing it or cleaning up after it, but they do have to make sure it's energized. It moves about the room reacts to voice commands and has some very cool lighting. Dash is a welcomed pet here at the Strum Primary School. Thanks Mrs. Maki for being innovative when it comes to creating experiences for your students. Here Dash!